CALGARY, AB – Wild Rose Brewery has announced details of the latest in its ongoing series of limited edition seasonal beers. Bohemian style Pilsners are the original pale lagers, crystal clear and golden coloured these beers are as visually pleasing as they are tasty. Made with imported German malt, the prized Saaz hops from the Czech Republic, and a special European yeast strain, this is our take on a world classic. Extensive cold aging ensures this beer’s smoothness. 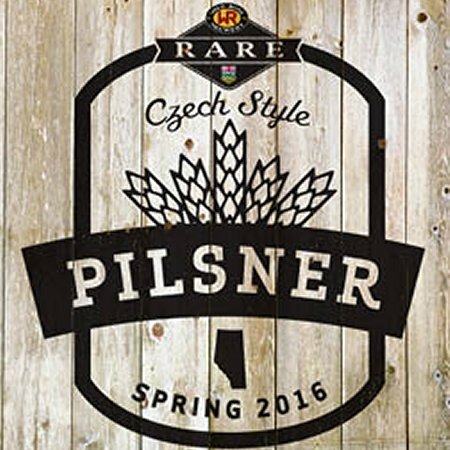 Czech Pilsner is being officially launched today (March 24th), and will be available in a limited run of 650 ml bottles at the Wild Rose retail store and select liquor retailers in Alberta, and on tap at local bars and restaurants.